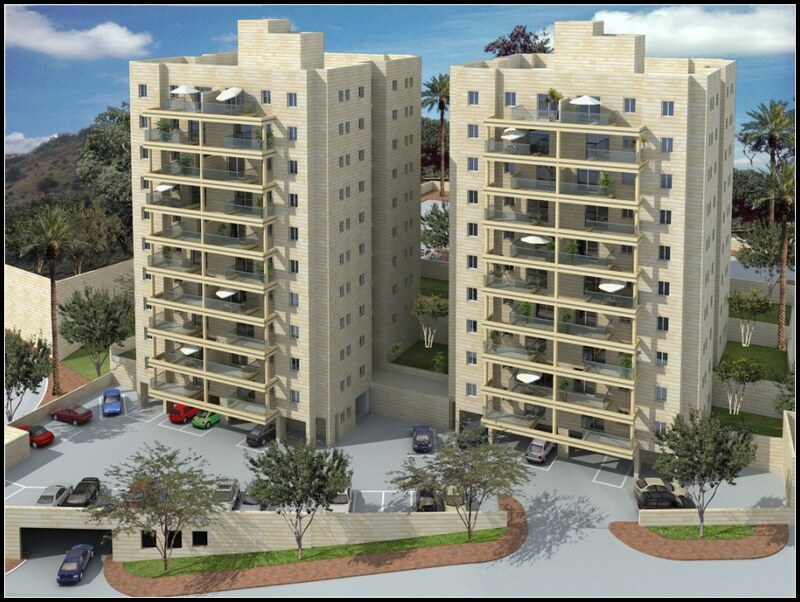 B. Yair’s The City project is located on a hill in the center of Beit Shemesh, creating an attractive fusion of the luxurious new and the more placid old. Prestigious, 3 & 4-room apartments with terraces, gardens and two elevators in each building, boast a wealth of amenities, including private covered parking (for some residents) and storage rooms. Sophisticated living and a high quality of life in a delightful surrounding.